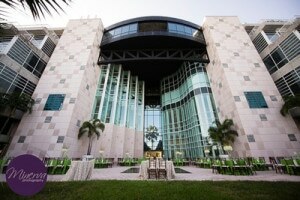 Event venues in Miami-Dade are sometimes hard to come by. Here are Five wonderful venues to consider for your upcoming event. You’ll be happy to know that most of these venues allow you to bring an outside caterer so long that they abide by their rules and policies. 1. 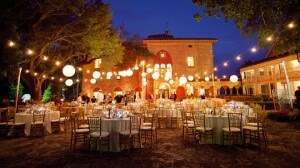 The Deering Estate- Located in Palmetto Bay, Fl, this venue offers both indoor and outdoor spaces for your event. Ideal for corporate events, meetings and conferences, weddings, bridal showers, baby showers, birthday celebrations and Holiday Parties. Ceylan Korkmaz at 305-235-1668 ext. 247 ck760@miamidade.gov. 2. The Thalatta Estate- Located in Palmetto Bay, FL, less than half a mile from the Deering Estate, this four-acre property offers some amazing views of the Biscayne Bay. It is ideal for wedding ceremonies and receptions, birthday celebrations, bridal showers, baby showers and holiday parties. 3. 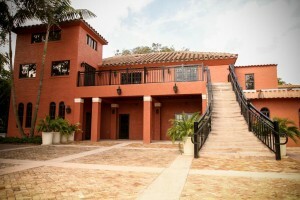 The Palmetto Bay Village Center- Also located in Palmetto Bay, Fl, this event venue offers both indoor and outdoor spaces for your event. Tables, chairs and complimentary parking is included in the rental agreement for this venue. The Palm Room, located on the third floor, can seat up to 300 guests. The Atrium Lobby located on the first floor can seat up to 120 guests while the Lakeside Terrace can seat up to 200 guests. This venue is ideal for corporate events, weddings, birthday celebrations, anniversary celebrations, bridal showers, baby showers, engagement parties and much more. It is ideal for corporate events, social events, weddings, personal photography sessions, commercial photography and film. 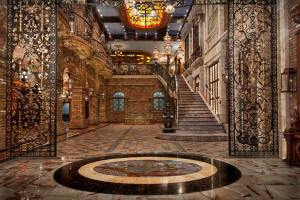 This unique venue is ideal for wedding ceremonies and receptions. 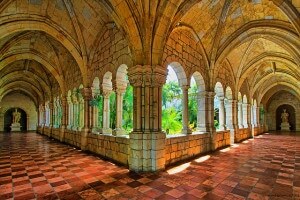 For more venues in Miami-Dade and Broward, we invite you to visit our Venues section on our website.